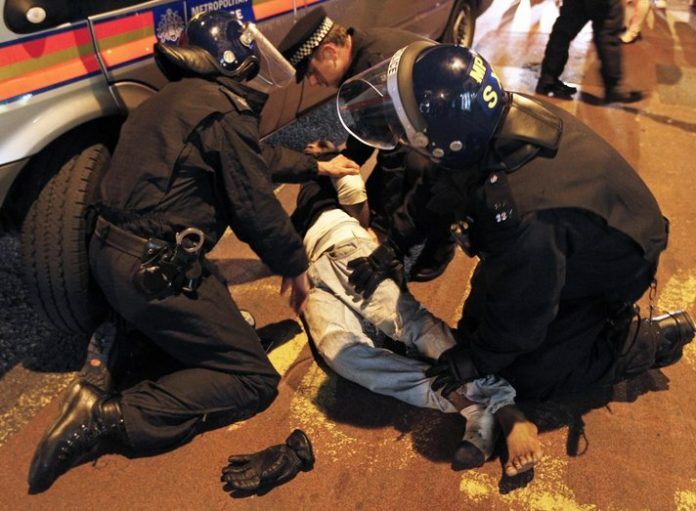 Government figures reveal that only about one percent of people questioned under powers that allow police to stop individuals at ports were detained in 2013. More than 46,000 people were stopped at Britain’s ports under Schedule 7 powers, which deem a refusal to answer police officers’ questions a criminal offence, according to figures published by the Home Office on Thursday. The same power was used to stop and detain journalist Glenn Greenwald’s partner David Miranda for nine hours at Heathrow airport. The figures reveal that the stops only resulted in 1.19 percent of people being detained, and out of those only two people were convicted – or 0.0043 percent of those stopped.